With a nod to a Victoriana style this is a delightful Christmas decoration. 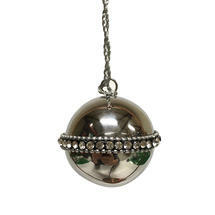 Lovely shiny, polished ball Christmas decoration with beading detail. 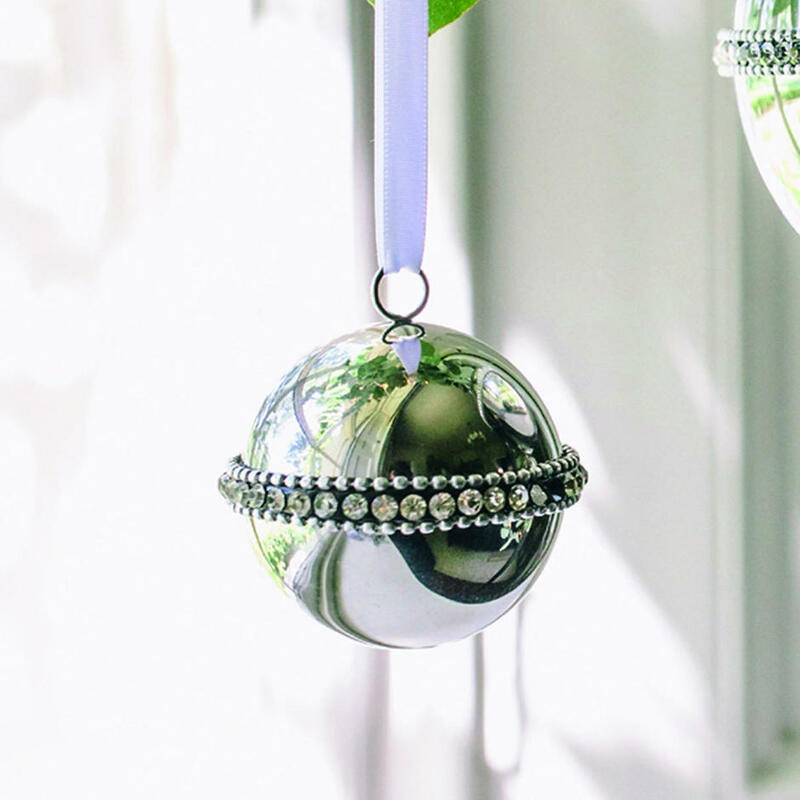 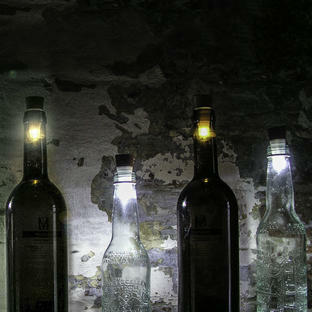 A really pretty decoration to catch the lights on your Christmas tree.